“Being a massive cricket fan, I jumped at the chance to go along to the Red Letter Days Cricket Academy with Darren Gough to practice my game and meet the man himself. The day kicked off with a training session in the Cricket Academy Nets at Lords Cricket Ground. We got to bat and bowl and use an automated bowling machine to practice batting from different heights and speeds. 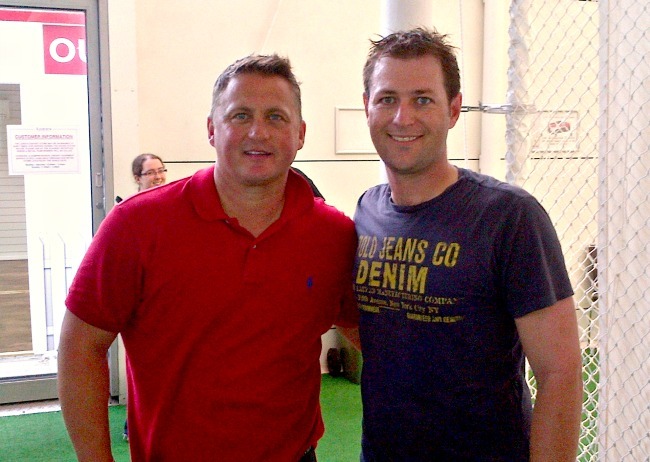 Darren Gough was on hand to give out tips and advice to the bowlers; he was more than happy to get involved and was bowling to the batters. Being Australian, I took the opportunity to give him a few tips on how to bowl. 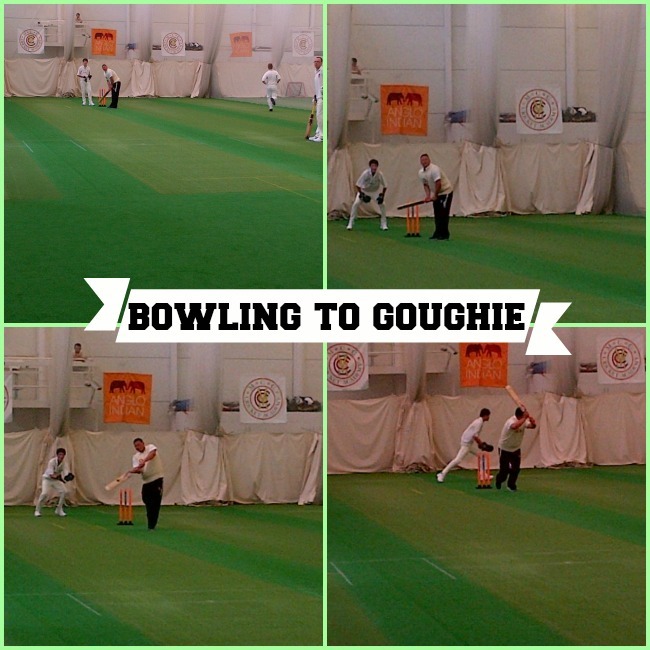 We then played a game of indoor cricket, with Goughie batting in the last pair of both teams so we all had a chance to bowl to him. It was so much fun bowling to a former pro – an experience I won’t forget. After the game we showered and spruced ourselves up a bit in preparation for a tour of Lords. 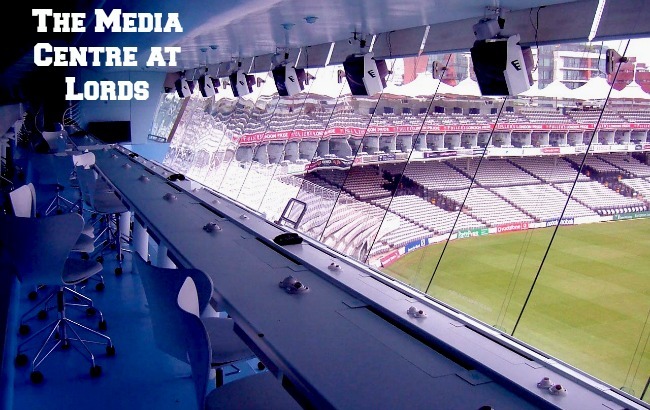 The tour started in the J.P. Morgan media centre which boasts the best views of the field, then we visited the Lords Museum, where we heard about the history of one of the most famous trophies in the world and one with the longest history – the Ashes urn. Australia is currently lending the urn to England for polishing, after it being in our possession for 16 years straight. The trophy is only 11cm high but its significance is massive – the name references a game of cricket in 1882 when Australia beat England; the defeat was referred to as the death of English Cricket. The tour moved on to the home and away dressing rooms and the tour guide told us loads of different stories about past and present players. As we sat listening, he told us whose seats each of us were sitting in. I ended up sitting in Alastair Cook’s seat (the current England Captain) in the home change room. In the away change room I had the pleasure of sitting in the seat of the greatest bowler to ever live, Aussie Legspinner Shane Warne – I like to think of it as a sign. Goughie was telling us lots of stories throughout the tour and in particular when we were in the change rooms of memories he had while he was playing. 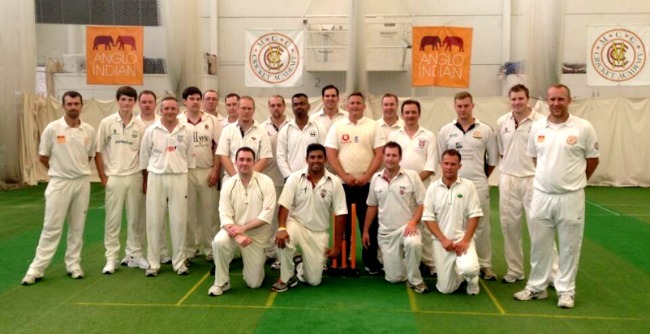 Images from NAPARAZZI via Flickr, Martin Tucker and the Darren Gough Cricket Academy.